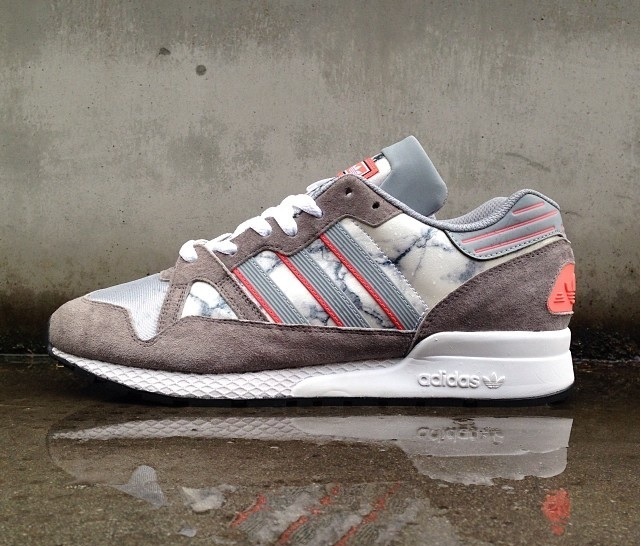 From our exclusive collaboration with adidas we can now reveal the third and final instalment from our Retro vs. Marble pack, focusing on the ZX8000. 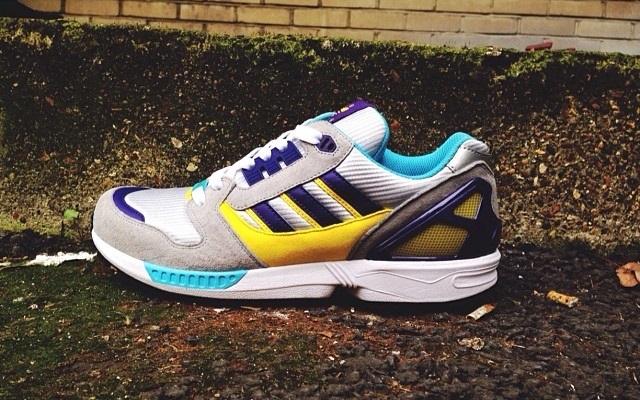 The adidas Originals ZX 8000 launched in 1989 and promptly set a world record at the Rotterdam Marathon. 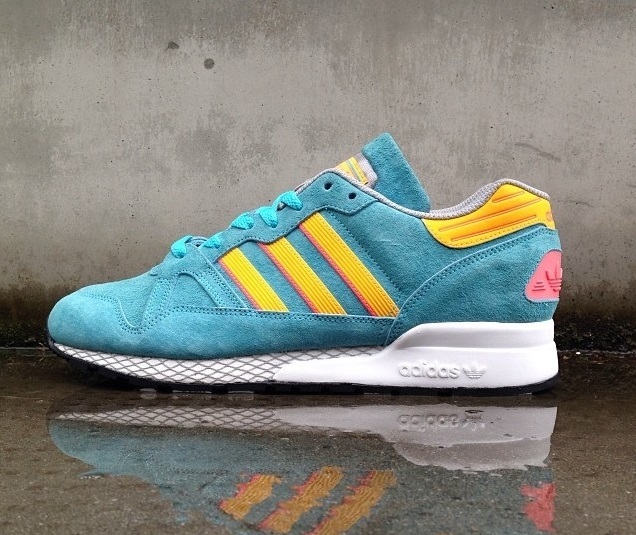 Fast-forward to today, and this classic runner remains one of the most iconic and revered ZX models. 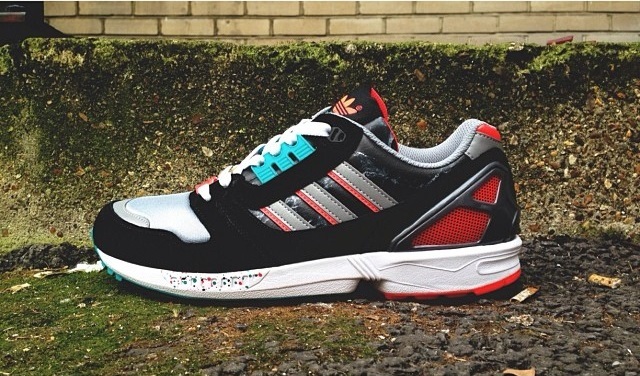 These shoes feature the revolutionary TORSION® midfoot support that put the ZX family in a class of its own. The lightweight mesh upper is supported by suede overlays, a pairing inspired by the adidas archive and includes lightweight EVA cushioning, a heel stabiliser and a slip-resistant rubber outsole. The first exclusive ZX8000 from this pack showcases a ‘90s style retro classic in a mid grey, metallic silver and purple colourway. The second ZX8000 features a black, pink and emerald colourway with our exclusive marble effect on the side panels, highlighted by adidas’ classic 3 stripes in metallic silver. 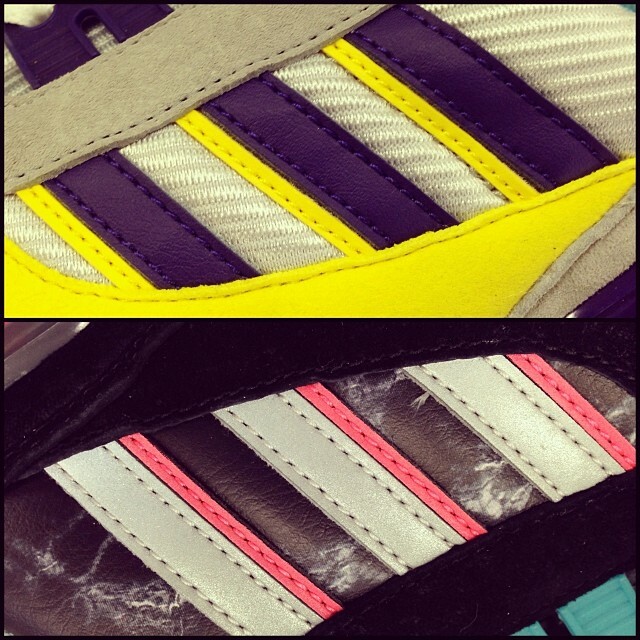 This limited edition adidas x Offspring ‘Retro vs. Marble’ pack is available in all Offspring stores and online here.